This entry was posted on March 23, 2016 at 7:20 am and is filed under Agitprop. You can follow any responses to this entry through the RSS 2.0 feed. You can leave a response, or trackback from your own site. Hey, that looks like my grandpa in that picture! Man, what a movie, hey? That was back when you could mark a couple birthdays while watching one. Grow an inch or two during intermission. Fear is one tool in the despot’s kit to keep the minions in line. Cruz and Drumpf, the first a radicalized evangelist and the second an egomaniac, are two scary assholes. I still cling to the hope that independents and thinking republicans will keep these guys in check in November. Ryan is making a speech today about unity. Maybe he will throw his hat in the ring in a contested convention. Love the way Utah marched in lock step with Mitt. And let’s not forget Sean Connery. He’s hiding in New York somewhere, probably around Park Place on the good side of the river. Maybe Don can hunt him down and make sure he didn’t get radicalized. All these chicken-hawks…when they could have signed up (or not dodged the draft) to save us from (insert dangerous threat here) they had other things to do. Once they’re out of military-service age, they’re all for someone else’ kids to go to war. And Cruz was going on about how ol’ Joe McCarthy was such a great guy? Gawd help us if there aren’t enough of us to vote Billary into the White House instead of Drumpf or the Gucci s__t-kicker!! Given the mess in Brussels, maybe Billary ought to run as an American version of Margaret Thatcher. HUH? She’d lose a whole lot folks on the left by channeling the “Iron Lady” I fear. They wouldn’t vote for Drumpf or the Gucci S__t-kicker but might stay home instead. 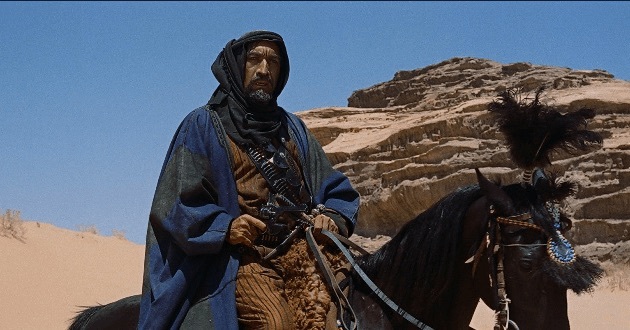 Anthony Quinn managed to hit a few more triggers. From memory and with help from the IMDb. Gangsters! and criminals! Too numerous to list. Good morning. That’s good. Religion as a hobby is a great idea.